This international multi-award winning hotel offers some of the best and most scenic views in the country. 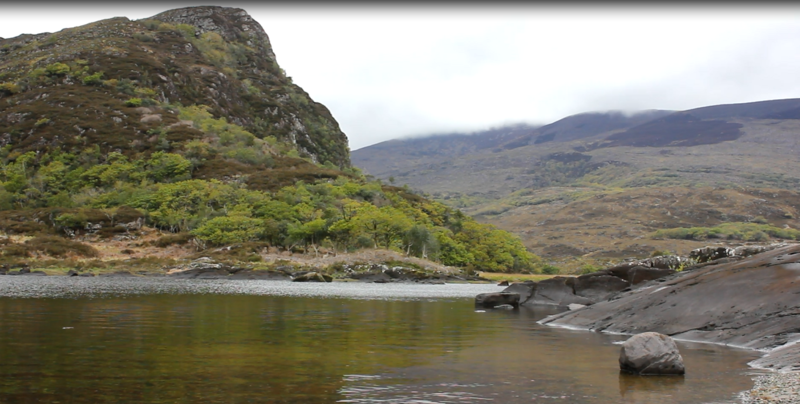 Situated in the shadows of the McGillycuddy Reeks mountain range, the hotel opens up onto the lakes of Killarney. The Europe recently won the Best Hotel Spa in Western Europe and Scandinavia. Check out various other awards they won here! Spend a relaxing night in the Europe Hotel Killarney and experience everything the hotel has to offer, from the 20m lap pool, indoor and outdoor vitality pools, thermal suites, relaxation areas to their tennis courts and complimentary horse riding all for a very reasonable price! Don’t worry about dinner, as dining is not an issue at The Europe. Eat in luxury at The Brasserie Restaurant, which includes a terrace for relaxed al fresco dining. It provides various menus to suit any taste. Alternatively, choose the Panorama Restaurant, which has the most beautiful views of any restaurant in Ireland. It sits facing an astounding view of the Lake of Killarney. The Spa Cafe offers light food in a more informal setting. Looking out over the Lakes and the gardens, the Spa Cafe also has an extraordinary view. And if that isn’t enough of an option, check out the The Bar and The Lounge. Check out our videos of the annual Puck Fair and the world renowned Rose of Tralee festival, which is held in Kerry every year. Alternatively, neighbours Limerick have a number of attractions only a short drive from The Europe, including King John’s Castle, The Milk Market, Falconry in Adare and the Hunt Museum. To stay in the Europe Hotel Killarney, book now! Error: Error validating access token: Session has expired on Monday, 22-Apr-19 15:56:05 PDT. The current time is Tuesday, 23-Apr-19 08:57:37 PDT.